Seller Aa300 assumes all responsibility for the listing and deleting of this ad. 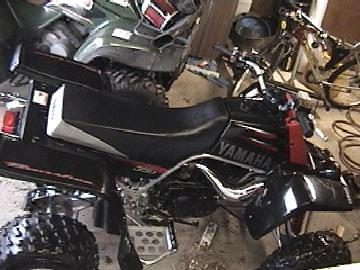 2003 Yamaha Banshee like new! Ridden less than 20 hours. Must Sell!